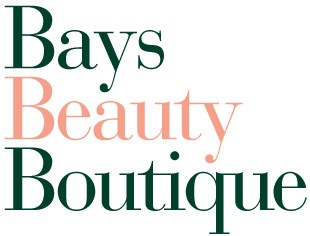 A luxurious rose-scented formula designed to give the neck and décolletage – areas that are a dead giveaway to the effects of skin aging – a smooth, taut, firm appearance while protecting from the harshness of sun damage. 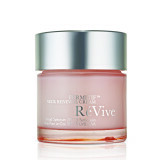 The formula helps to increase skin cell renewal and firm the look of skin. 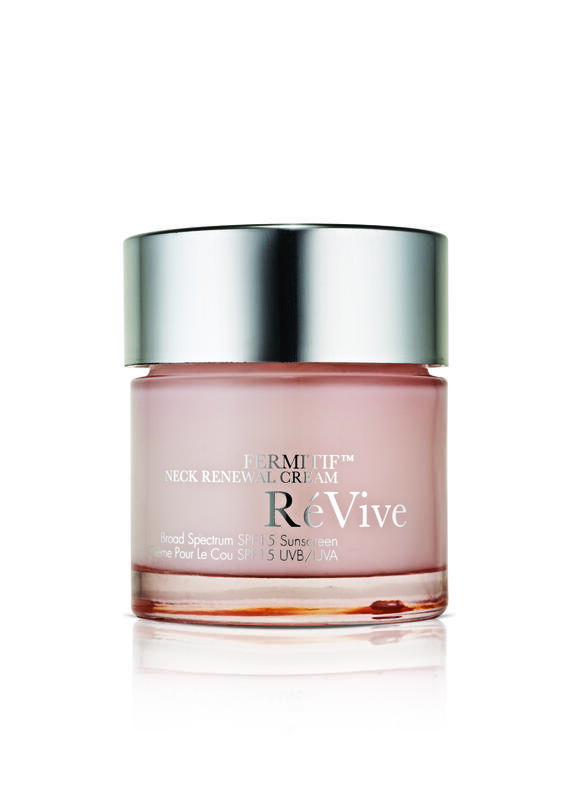 Fermitif promotes lustrous skin resistant to the daily pull of gravity. 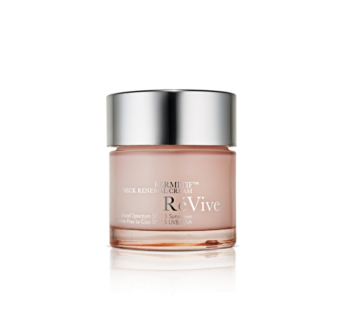 AM and PM application to the neck and décolletage after RéVive cleansing and toning.